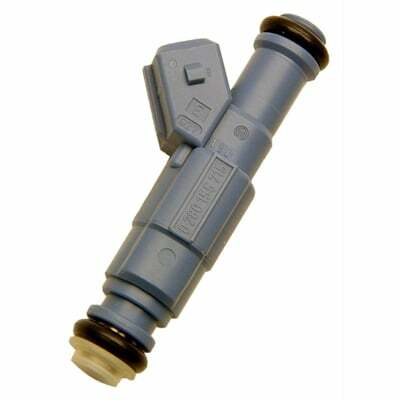 Engineered to yield faster throttle response, reduce clogging, and provide superior fuel atomization, these FAST precision-flow fuel injectors are manufactured to the tightest tolerances in the industry. 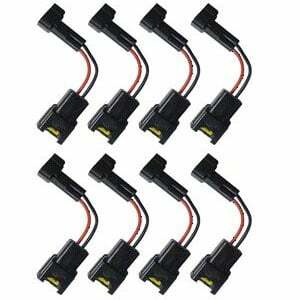 Their state-of-the-art magnetics improve injector opening times for faster throttle response. They also offer a precision-ground pintle and wide spray angle for better fuel atomization, and their redesigned valve body improves hot starting. 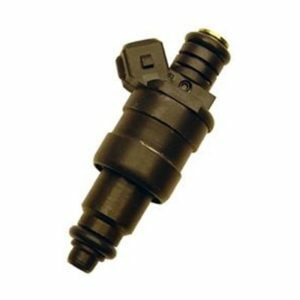 With low and high-impedance injectors ranging from 19 to 160 lbs./hr., FAST precision-flow fuel injectors will provide the flow and reliability that your EFI system needs. 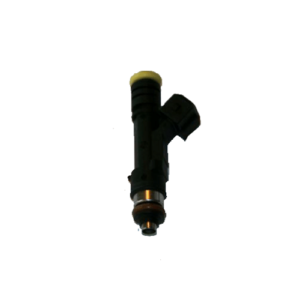 Injector Advertised Flow Rate (lbs/hr): 60 lbs./hr.